As a civil rights lawyer in the ’40s and ’50s, he turned the floor of the Supreme Court into his personal battleground. As a member of the court, he presided over some of the most influential decisions in American history. 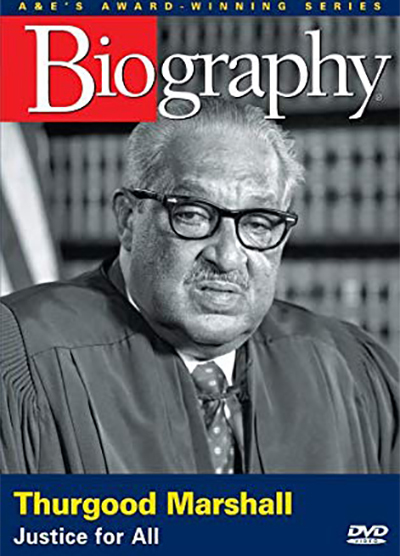 Thurgood Marshall grew up with a strong sense of justice and the courage to fight for his convictions. While a mid-century black lawyer, he traveled the South as a lonely warrior in the battle to end discrimination, the embodiment of hope for black Americans.